If you’re looking for exceptional and personalized vision solutions, you’ve come to the right place. 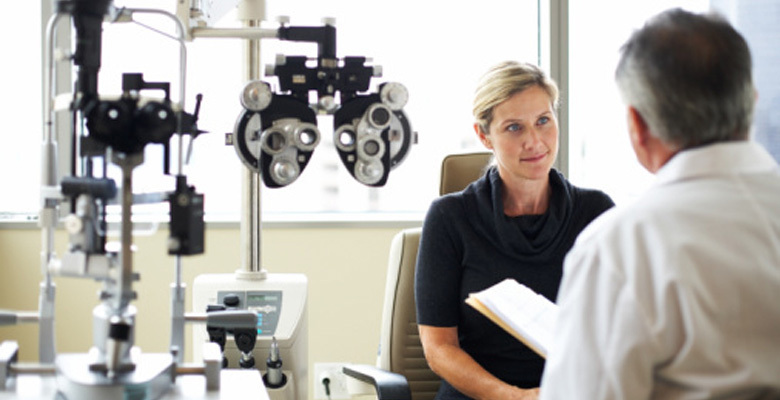 At Muir Ophthalmology, we’ll give you the attention and personal service you'll come to expect and enjoy, from comprehensive eye exams and eye treatments, to custom contact lenses, to LASIK. We offer state of the art eye health care and high quality eyewear products . Let our team of professionals use our experience to provide you with uncompromised medical eye care.